Start taking classes at CrossFit Imperium and other studios! Welcome to CrossFit Imperium, a CrossFit gym on the west side of Madison, WI. Here you will find a new home and community that is committed to you as an individual. Whatever your goals are, they will work with you to meet them. It is possible. They don't offer gimmicks or quick fix solutions, but they do offer science and research driven programming and an individualized approach to the sport of CrossFit. Their coaches are meticulous and detailed about correct movement and posture and position to set you up for the greatest success and prevention of injury. 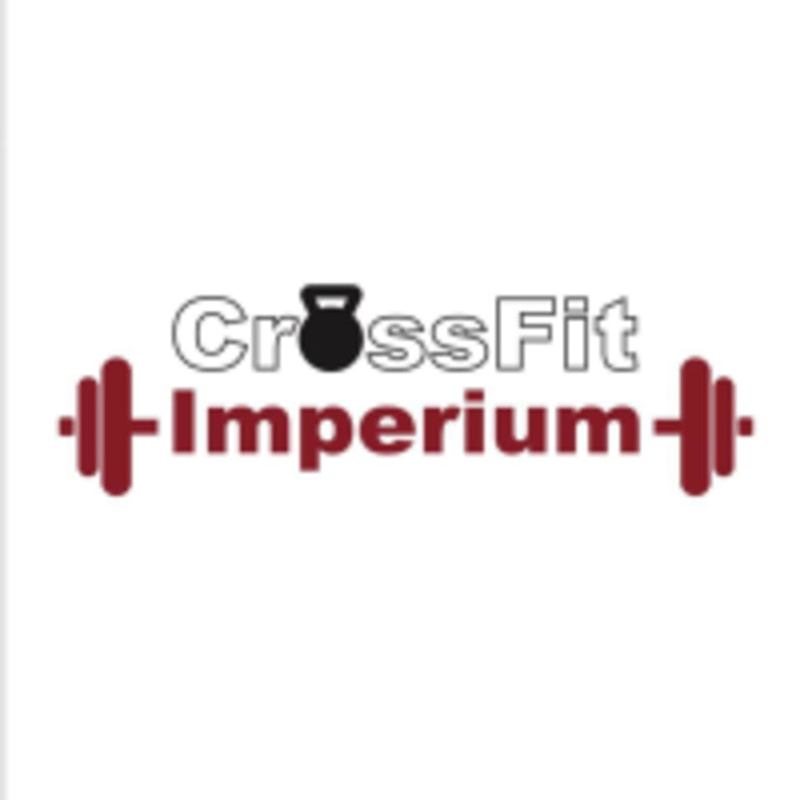 CrossFit Imperium is located at 6721 Seybold Rd., Madison, WI 53719.